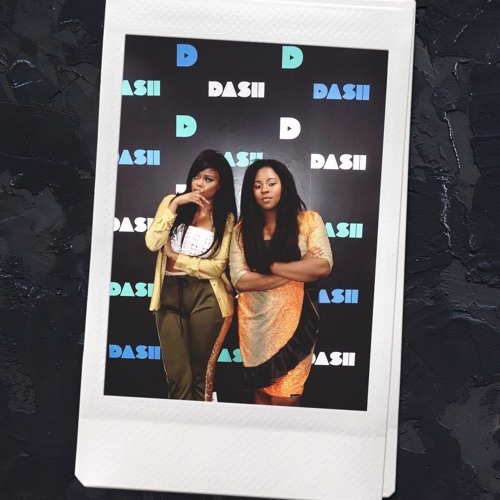 On this episode of #DimplezRadio, Karen Civil and I talk about the difficulties of being a woman in industry, body image, depression, marketing, and how the NFL isn’t equipped to deal with a Kaepernick. Candid conversations about things that matter with people that matter. #DimplezRadio. Subscribe: smarturl.it/DimplezRadio Visit: youtube.com/Dimplez for all videos.